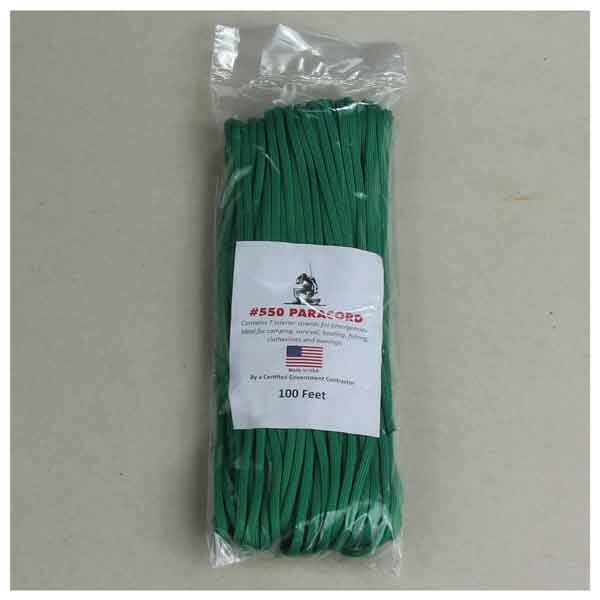 Military specification braided 550 test nylon parachute core. Each inner core strand has a minimal tensile strength of 30 lbs., and the 7 stands together have a minimum 550 lbs of tensile strength. The braided outer shell is soft, flexible and easily holds a knot. The inner 7 strand nylon core give the cord its strength. Will not rot or mildew. Quick drying, lightweight and strong. 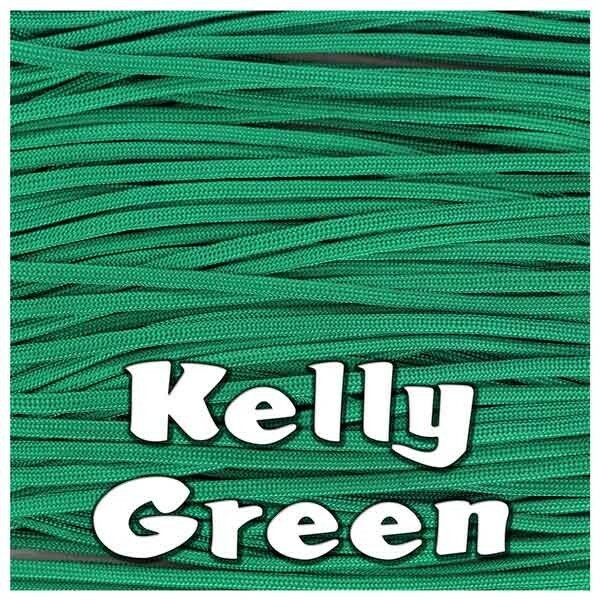 Ideal for camping, boating, crabbing, indoor and outdoor clotheslines, halyard lines, garden lines, awning lines and any other uses requiring great strength and durability.